Many eye diseases can be quickly and easily diagnosed during a comprehensive eye exam. If you were diagnosed with an eye disease, such as Cataracts, Glaucoma, Macular degeneration, Diabetic retinopathy, or Dry eye, you may be overwhelmed by the diagnosis and confused about what happens next. Will you need medications or surgery – now or in the future? Our Huntington Beach eye doctor has prepared the following answers to your questions about eye disease. 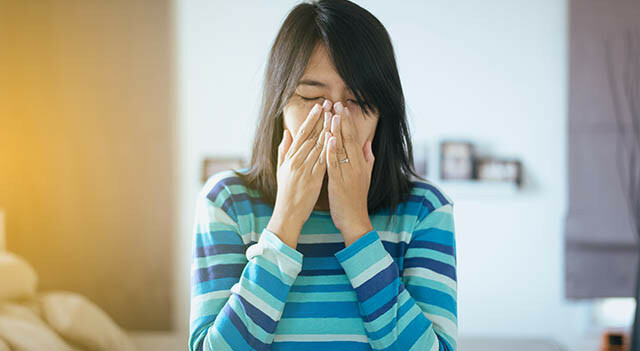 When It’s More Than Allergies Certain eye allergy symptoms can also be signs of eye conditions or diseases, so pay close attention to any reactions that don’t dissipate after allergy season ends. 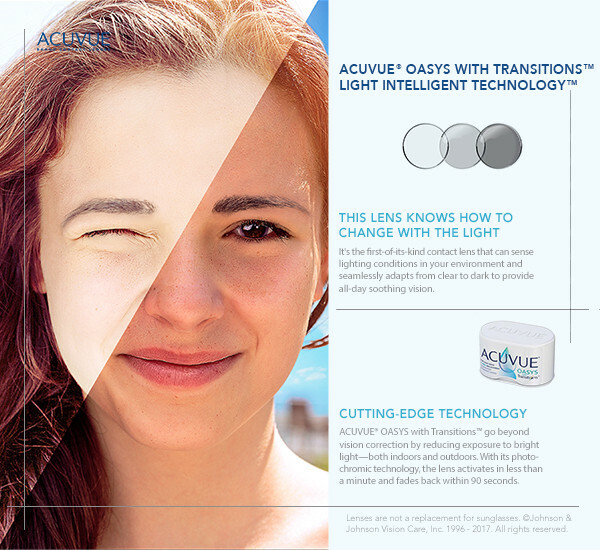 Eye Allergies and Contact Lenses If you wear contact lenses, speak to your doctor about daily disposable contacts. These can be a great option for allergy sufferers. Since dailies are thrown away at the end of the day, there’s no heavy allergen buildup on the lenses to worry about. Consider switching to eyeglasses for a while. Even the most comfortable soft lenses can feel irritable during allergy season. Use the springtime to get yourself a new look. With a wide range of incredible styles to choose from, including exclusive eyewear collections from today’s hottest designers, there’s something for everyone. Not sure what the choose? Talk to your optician to help you find a style that’s right for you. An Ocular Allergy Optometrist Near You We’re here for you, and we want to help. Contact your eye doctor for any specific questions or concerns about your eye allergies. Call Healthy Eye Center Optometry on 7149626400 at 8907 Warner Ave, Ste 125, Huntington Beach, CA to schedule an eye exam with our optometrist.